We got to know a little about Ethan Locke (aka Jagger) in book 5, Never Love a Scoundrel, and when we last saw him he was running from the police for a murder he didn't commit. On his way out of town, he accidentally drags Audrey Cheswick into the mess; the lovely young girl who had been giving him secret dance lessons. Neither one of them is exactly what they appear to be which makes them quite perfect for each other. While Ethan has been trying hard to become a gentleman in Society, underneath he is also still a scoundrel and criminal. 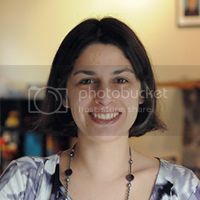 Audrey may be known as a wallflower not likely to marry, but she secretly craves excitement and adventure and anything other than the life she currently lives. On their journey away from London, they start to learn the depths of each other, but they both still hold a piece of themselves back. Can they learn to trust one another completely? As they travel together, you see them struggle to open up and trust. Especially Ethan. He so badly wants to turn his life around, but doubts that he can or that he deserves it. Audrey brings him the optimism and encouragement that he doesn't have in himself. She believes in him and in them and gives him the glimmer of hope that he so desperately needs. This adventure while being slightly terrifying at times, has been the best days of Audrey's life. Her boring life is far behind in London and she would have no problem to just keep going. But Ethan has too many people after him and eventually he'll have to face the music. The question is if he survives all of this, will Audrey still want to be with them? What kind of life can a scoundrel offer her? I could not wait for this book and the conclusion to the Secrets & Scandals series and author Darcy Burke did not disappoint. I truly enjoyed Ethan and Audrey's story from start to finish. I felt like this series just kept getting better with each book and this might have been my favorite of the six. There is something so delicious about a bad boy, no matter what era he is from, and Ethan was definitely delicious. Her confidence filled him with awe. He wasn't sure he'd ever deserve her, but he was going to try his damnedest. She tugged on his hand. "Stand up. Please. You can't make love to me from down there." Just because he was giving up his criminal activities didn't mean he had to abandon his wicked nature, at least not when it pertained to giving her pleasure. He clasped her ankle beneath her gown, eliciting a gasp from her. "On the contrary. I can make spectacular love to you from down here." I was sad to see this series come to an end and say goodbye to all of the characters that I love, but it was nice to see them all make brief appearances in the end. 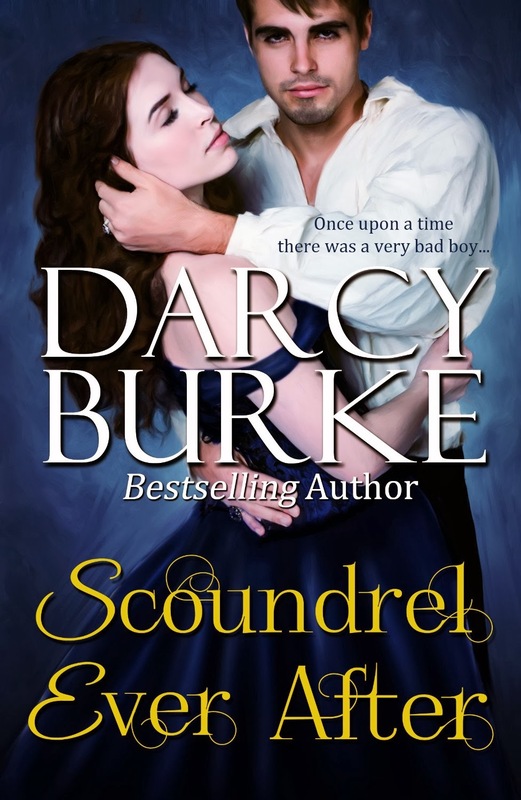 Darcy Burke will always be one of my favorite historical romance authors and I can't wait for the launch of her next series, Regency Treasure Hunters, launching summer 2014. *All books in this series may be read on their own but that's just silly. Read them all!